Congratulations on taking the initiative to secure yourself online and protect your identity! It’s a small but important step. I know too many people who don’t take online security and identity protection seriously – I know because I used to be one of them. We don’t know the terrible repercussions of not caring until it’s too late. By that point your identity has been compromised or you’ve lost something from being hacked. If you find yourself saying “I want to take better precautions online,” but you don’t quite know where to start, you’ve landed in the right place. First things first, if you haven’t already downloaded my free guide 6 Online Mistakes Most People Make, you’re probably going to want to start there. Use the form below and I’ll send you the PDF immediately. This PDF is going to give you some actionable steps providing the basic framework to lock down your online identity. Read through it carefully and if you have any questions, contact me. Do you use the same password for multiple accounts? Is your password shorter than 12 characters? Can you easily say your password? If you answered “yes” to any of these questions, the first step you need to take is to create better passwords. 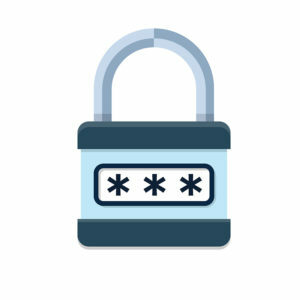 Create Your Own Secure Passwords – In this article, I detail a few simple strategies you can use to create virtually un-hackable passwords that are different for each account you have and yet easy for you to remember. Use a Password Manager – This year I started using a password manager called Dashlane that creates incredibly complex passwords and stores them across my devices so I don’t have to remember them. If you use a password manager, this should only take you about 30 minutes to change most of your passwords. I recommend password changes for your bank, email accounts, retirement accounts, social media logins and any other important accounts related to finance or work. “A method of confirming a user’s claimed identity in which a computer user is granted access only after successfully presenting two or more pieces of evidence. New passwords are just a simple “lock” on the door to your house. The “deadbolt” would be 2-Factor authentication. Practically speaking, this means either getting a text message or using an app after entering your password to confirm that you are who you say you are. Gmail: Go into “settings” and enable 2-factor authentication. Facebook: In the security settings of your account, you can set up this verification process. 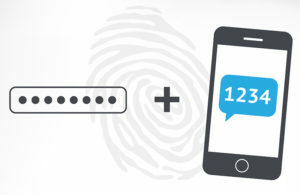 Banks: Most banks will offer 2-factor authentication to keep your online banking secure. Check the settings for your most important accounts to find if they offer 2-factor authentication. If they do, use it. Do you have home Wifi? Most people do, yet they don’t take the time to secure their home network from hackers and predators! When you connect all your home devices to your home network and then don’t take steps to secure that home network, you’re leaving your whole family vulnerable to attack. Check Your Wifi Password: Is it a secure password? If not, you’ll want to change it immediately. Hide Your Network: Most people broadcast their Wifi for all their neighbors to see. Why? Did you know it’s possible to hide your network? Learn how to hide your wifi network from neighbors and hackers. Create a Guest Access: Instead of letting all your guests onto your main network, create a guest network access instead. Most good Wifi routers, including the Apple Airport or the Linksys routers allow you to create separate guest networks on the same router. Remember: As homes become “smart,” it’s more important than ever to make sure you secure your home network. 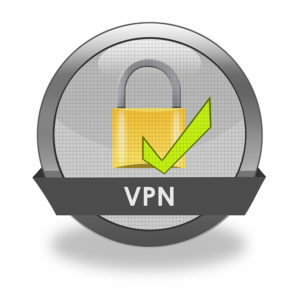 A Virtual Private Network (VPN) is a means of encrypting a connection to protect any data that is transmitted online. Connecting to an unsecured network is dangerous. What is “unsecured”? Consider the wifi you connect to at an airport, coffee shop, restaurant or any other public area. Any activity you do online while connected to these networks is risky at best and heavily discouraged. That’s where a Virtual Private Network (VPN) is useful. 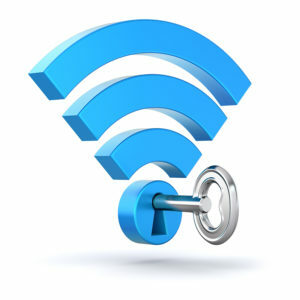 Secure Your Connection: After looking through our list of the best VPNs, you can choose one that you connect to while you’re out and about on public wifi. Personally, I use and recommend ExpressVPN on my phone and computer and it works flawlessly. Unblock Content: If you’re traveling internationally, a VPN can help you not only jump online in countries where the internet is heavily censored, it can also help you stream videos in places where content is geo-restricted. An example would be watching Netflix in China. Are VPNs Illegal to use? You might be surprised at the answer. Should I use a free VPN or pay for a VPN? Virtual Private Networks (VPNs) is becoming an increasingly popular security solution for the average consumer. Unfortunately, there’s also a lot of confusion about VPNs. Perhaps you find yourself asking questions about VPNs. Here’s a bit of what you need to know. Here are the most common questions I get about VPNs. Are VPNs Illegal to Use? Are there fake VPNs? If so, how do I spot them? Do VPNs log my data? Is that safe? Should I use a free VPN or paid VPN? Here are the most popular tutorials I offer on this website. 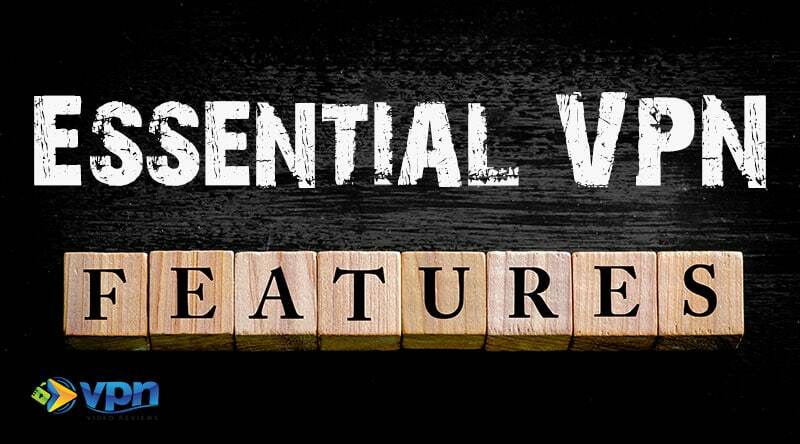 What are the Essential VPN Features You Need? 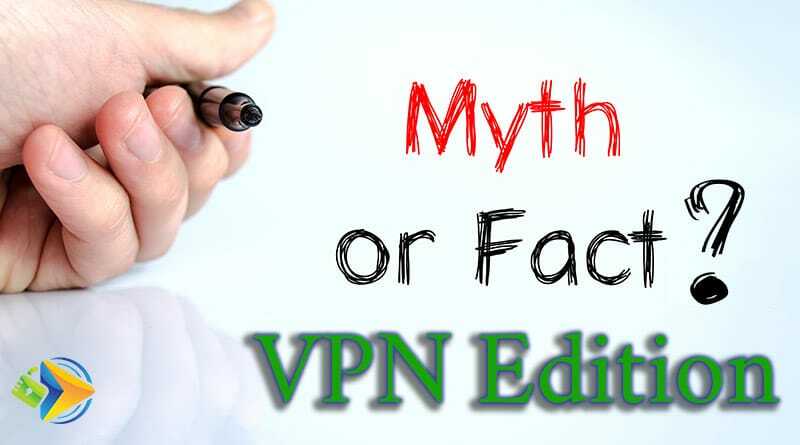 What are the Most Common VPN Myths?